We have invested in a putting lab so we can give our members tour standard putting coaching and fitting. 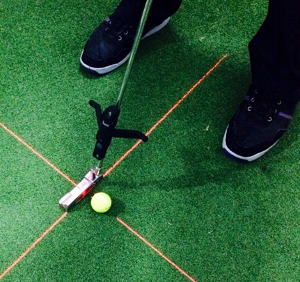 We use a TOMI (The Optical Motion Instrcutor) to analyse all aspects of your putting. 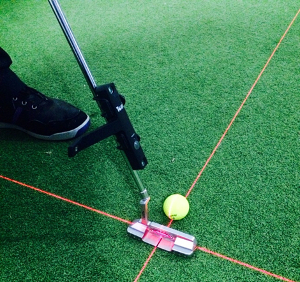 The data from TOMI, combined with our knowledge, means that we have one of the country's premier putting facilities. 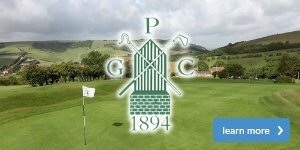 We invite all our members to come and have a look at the Putting Lab and see what you're missing, with no obligation to get a lesson or fitting. 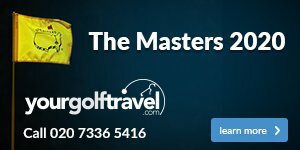 The software and the information provided has already proved incredibly beneficial for the first users of the system, improving their putting stroke and, more importantly, holing more putts. If you'd like to have a quick demo or explanation of how TOMI works and what it can do for you, please feel free to get in touch here, or just pop into the shop and ask. 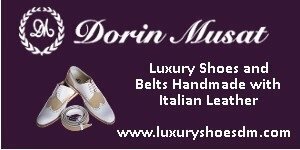 If you would like to book a TOMI lesson or custom fitting, then please click here.